Google Chrome and Mozilla Firefox might have inadvertently leaked the Facebook usernames, profile pictures and even the likes of their users because of a side-channel vulnerability. A side-channel vulnerability was discovered in a CSS3 feature dubbed the “mix-blend-mode.” This allowed a hacker to discover the identity of a Facebook account holder using Chrome or Firefox by getting them to visit a specially-designed website. 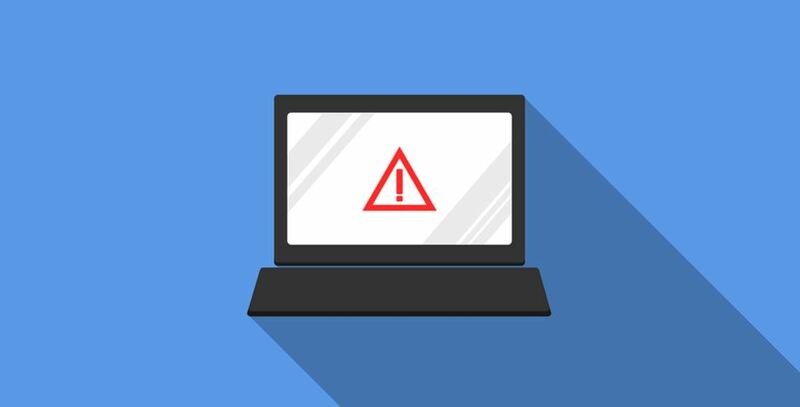 This critical flaw was discovered in 2017 by security researchers Dario Weißer and Ruslan Habalov and also by independent researcher Max May. The researchers created a proof-of-concept (POC) exploit to show how the vulnerability could be misused. Weißer and Habalov’s concept showed how they were able to visually harvest data like username, profile picture, and “like” status of a user. What’s more, this insidious hack could be accomplished in the background when the user visits a malicious website. The visual leak could happen on sites using iFrames that connect to Facebook in via login buttons and social plugins. Due to a security feature called the “same-origin policy,” sites can’t directly access iFrame content. But the researchers were able to get the information by developing an overlay on the cross-origin iFrame in order to work with the underlying pixels. It took Habalov and Weißer’s POC about 20 seconds to get the username and about five minutes to create a vague copy of the profile picture. The program also took about 500 milliseconds to check the “like” status. Keep in mind, however, that for this vulnerability to work, the user should be logged into their Facebook account. Habalov and Weißer privately notified both Google and Mozilla and steps were taken to contain the threat. Google was able to fix the flaw on their end when version 63 was released last December. On Firefox’s end, a patch was made available 14 days ago with the release of the browser’s version 60. The delay was due to the researchers’ late disclosure of their findings to Mozilla. IE and Edge browsers weren’t exposed to the side-channel exploit as they don’t support the needed feature. Safari was also safe from the flaw.